Seakeeper said its stabilizers will now come standard on two of Cruisers Yachts’ most popular models. Seakeeper said its stabilizers will now come standard on two of Cruisers Yachts’ most popular models — the 60 Fly and the 60 Cantius. 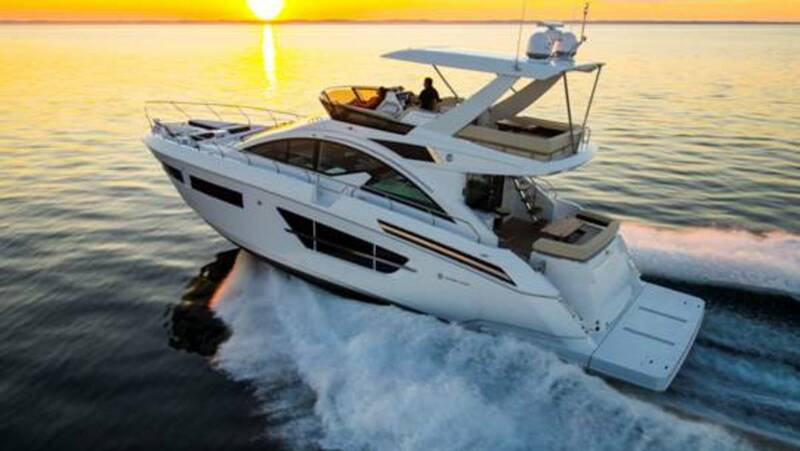 The 54 Fly and the 54 Cantius will offer Seakeeper as an optional upgrade. All four models will utilize the Seakeeper 9, which is designed and optimized for boats as large as 30 tons. The company said the partnership is the next step in its commitment to bring its innovative technology into the mainstream and comes on the heels of last week’s debut of the Seakeeper 3, the company’s newest and smallest model. The companies worked together during the design process to integrate the technology. “Seakeeper has always sought to make boating an enjoyable experience for everyone, and we can’t think of a more fitting partner to join us in pursuing that goal than Cruisers Yachts,” Seakeeper sales and marketing vice president Andrew Semprevivo said in a statement. Seakeeper’s computer-controlled stabilization gyroscopes are installed directly inside the hull of the boat, creating no additional drag and requiring minimal maintenance and upkeep. Each unit is constructed at Seakeeper’s manufacturing plant in Mohnton, Pa.